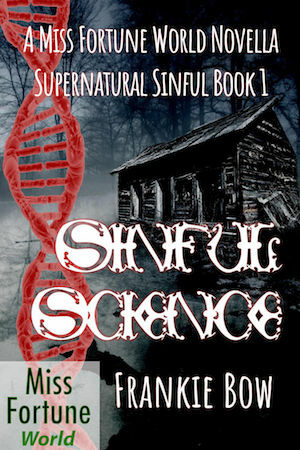 A graduate student from Hawaii visits the tiny bayou town of Sinful, Louisiana to investigate the effects of the oil spill on the local wildlife. Sinful resident Fortune Redding, who happens to be a CIA operative hiding out from a ruthless arms dealer, worries that the nosy newcomer might blow her cover. But when he makes a gruesome discovery, he unleashes forces that will go to any lengths to protect Sinful’s darkest secret.